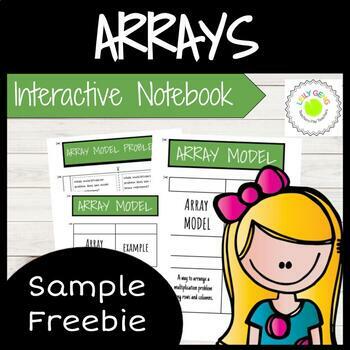 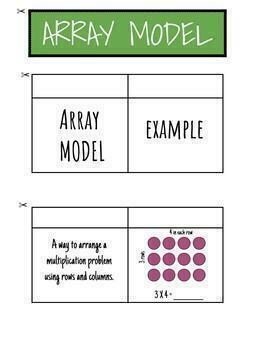 Grab this ARRAY INTERACTIVE NOTES FREEBIE that includes 3 pages of materials that are great for math interactive notebooks! 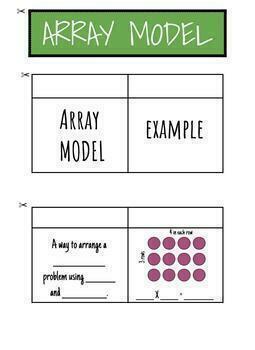 The topics are aligned with the VIRGINIA THIRD GRADE SOL standards (SOL 3.4). 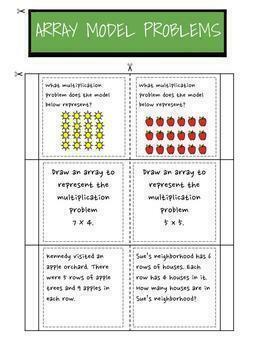 However they can also be used to teach Common Core Standards.